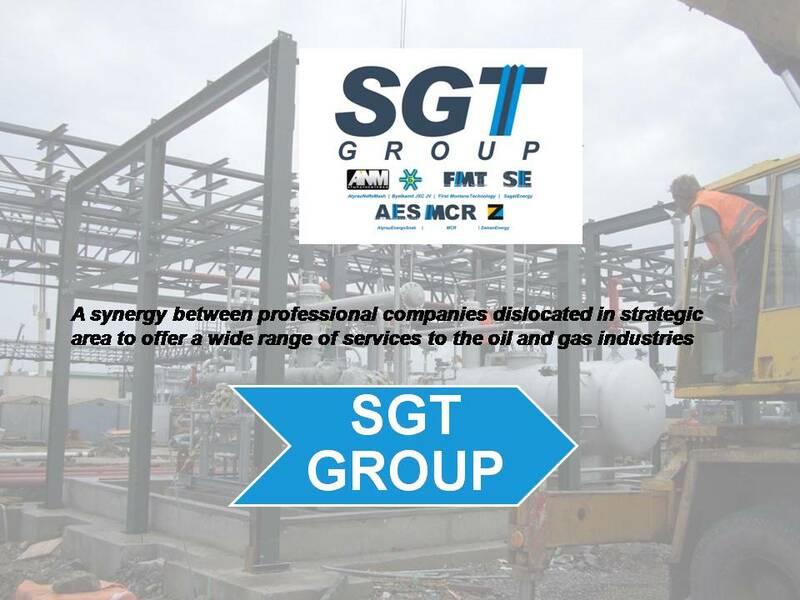 ﻿ ABOUT US - MCR spol. s r.o. 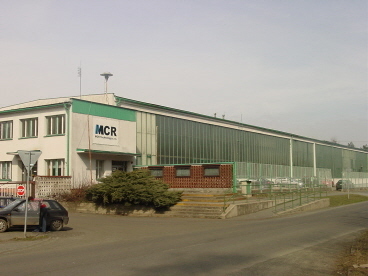 MCR Technology Ltd. was founded in 1993 as a subsidiary of German company Mayer & Cie, to manufacture parts for large diameter knitting machines from castings of gray and ductile iron. Then gradually have come next customers and product range was significantly changed and expanded with new opportunities. Today, the company focuses primarily on rotating parts using CNC vertical lathes and CNC milling and drilling workpieces. Finished parts are then applied not only as part of a knitting machine, but also in the energy, food processing, aerospace and consumer industries. The maximum size of the blanks is 2000 mm and weight of 3.5 tons with the possibility of machining any metal materials, including cast iron, steel, stainless steel and bronze. Castings, forgings, burnouts have supplied either by the customer or are procured by MCR Technology. Spray painting and 3D measurements is offered in own shop too. The company acquired new owner in 2016. The sole owner became a private person who also owns forge INPO Ltd., which MCR creates a single territorial unit with. INPO ltd. is a company which is engaged in the production of forgings and continues the long tradition of forgings in Hošťálková. This close linkage of both companies found new, mutually beneficial manufacturing capabilities with a more complete offering for the customer. The new parent company supports the existing activities of MCR Technology, including modernization of equipment and working environment. MCR Technology ltd. has certified Quality management system according to ISO 9001. The Quality System is continuously maintained, developed and monitored regularly, including customer audits of major companies like e.g. Honeywell, Electrolux, Mayer & Cie, Andritz and Huisman.